Have you been changing blend types in mix node and hoping to get the correct one? Have you wondered how factor differ between the blend modes? Have you read books or websites explaining about blend modes and wonder about the actual inner working, the algorithms and their limitations? 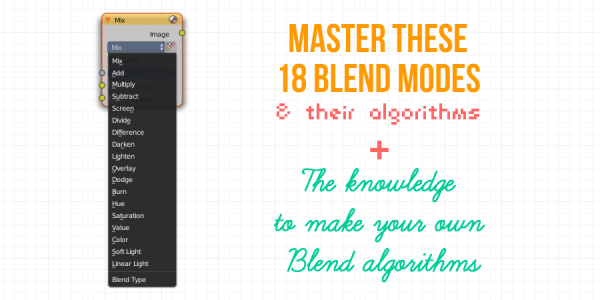 Have you ever wanted to make your own blend mode? 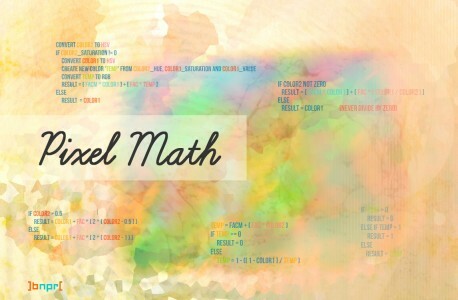 Pixel Math (noun): Mathematical equations & algorithms which determine color behavior when two or more colors are layered on the same pixel location. Commonly known as blend modes. Based on real Blender source code. Full algorithms & simplified versions. Explained in easy to understand terms. Small ebook with diagrams, fast to read & understand. Learn how each blend mode works. Learn how factor works in different algorithms. Discuss which blend modes are useful for which situation. Outside reference for specific blend modes. 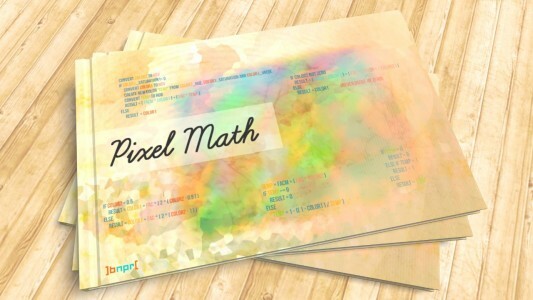 Learn pixel math in the process, it is easy and fun. Pick up bits and pieces to make your own blend mode. 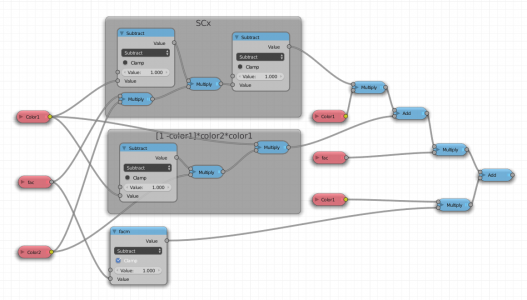 Node setup working in material and compositor. 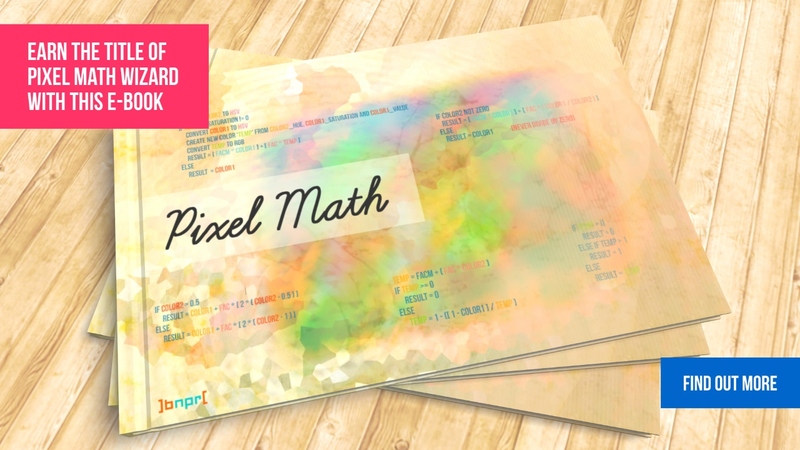 Do it in code, or use the default blend modes, or make your own pixel math node group. This ebook is not limited to non-photorealistic rendering (NPR). Pixel Math is used everywhere in Blender. For example: render passes are based on pixel math, texture blending, clamping/boosting of high dynamic range image, color grading, tone mapping etc. A handy reference of color blend modes in Blender, this small ebook explains in simple words all the math equations that govern different ways of blending colors. 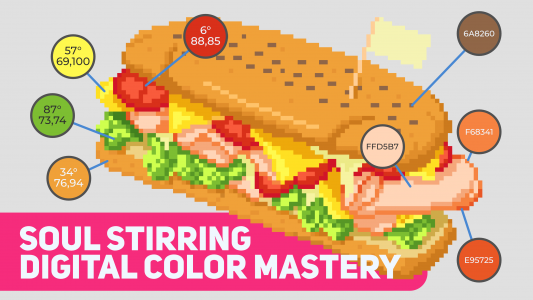 The book will be a good source of information for anyone who has experience of getting mad with color blending options in the compositor, material nodes, and Freestyle line color modifiers. — Tamito Kajiyama a.k.a T.K.